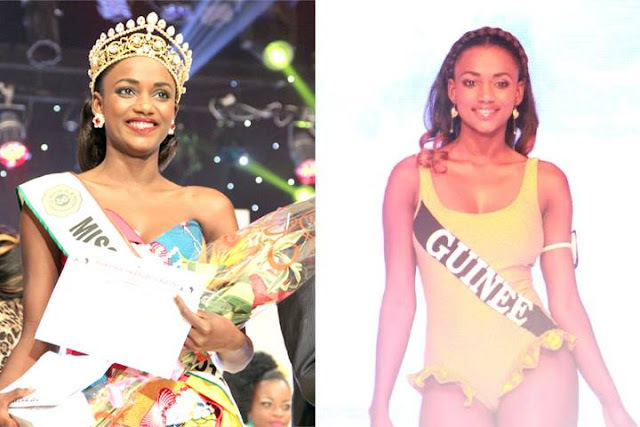 24 year old Mariam Diallo was selected to be Guinea's first ever representative at the Miss World Pageant. She will travel to Indonesia in early September to take part in the 63rd Miss World Pageant. The winner will be crowned on September 28. Really pretty - would like to see more of her!